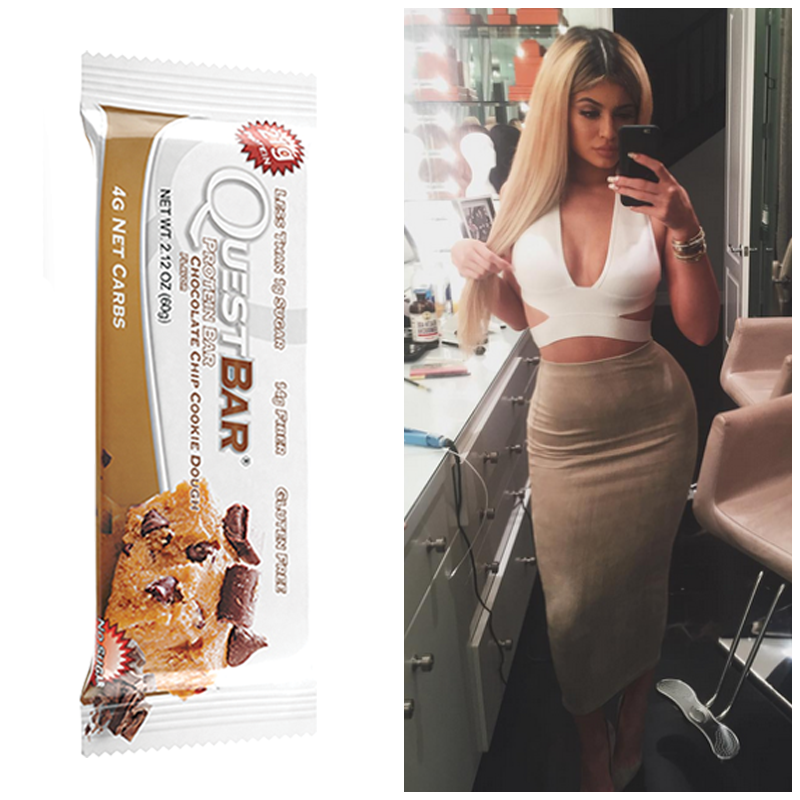 Not to be outdone, Kylie Jenner went one step further with this outfit which is basically a wearable version of America’s Favorite Protein Bar. 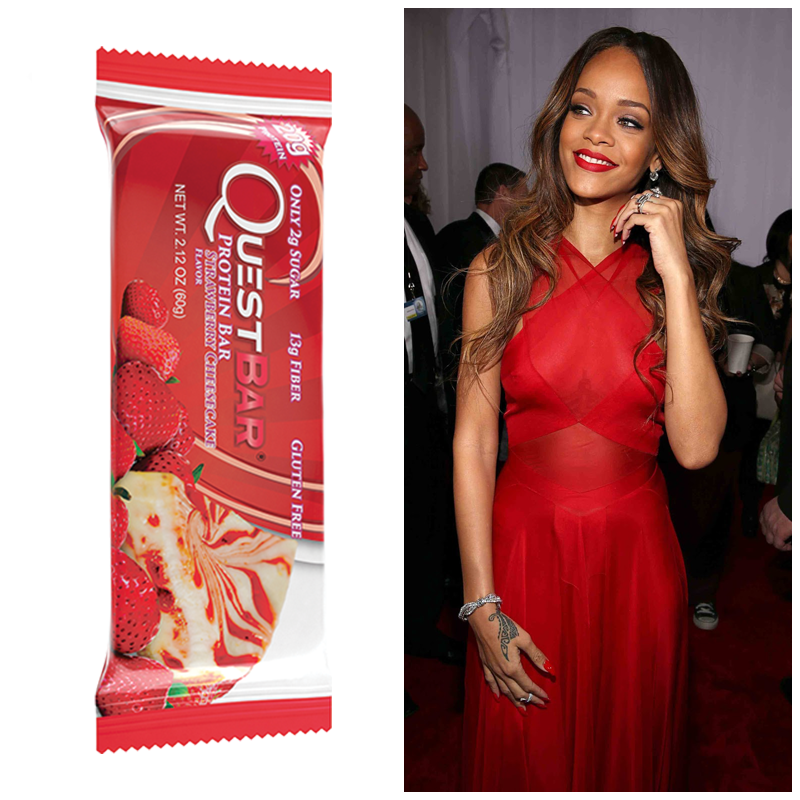 “Ri Ri’s ravishing red dress at the Grammys was almost as ravishing as Quest’s Strawberry Cheesecake protein bar.” – someone at the Grammys (probably). 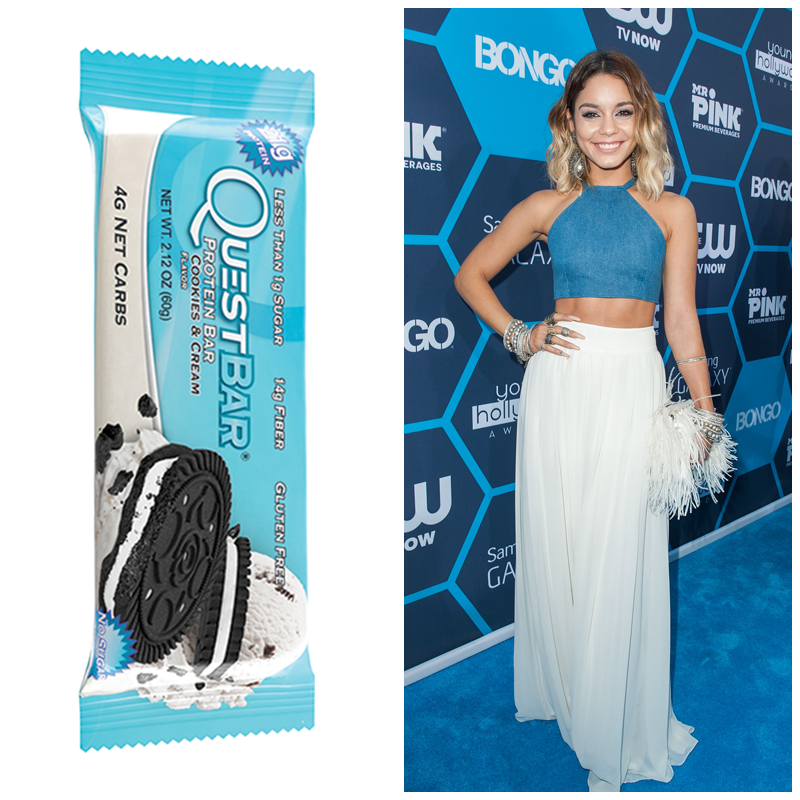 The resemblance between Vanessa Hudgens’ groovy crop top & skirt ensemble and our Cookies & Cream bar is… uncannily delicous. 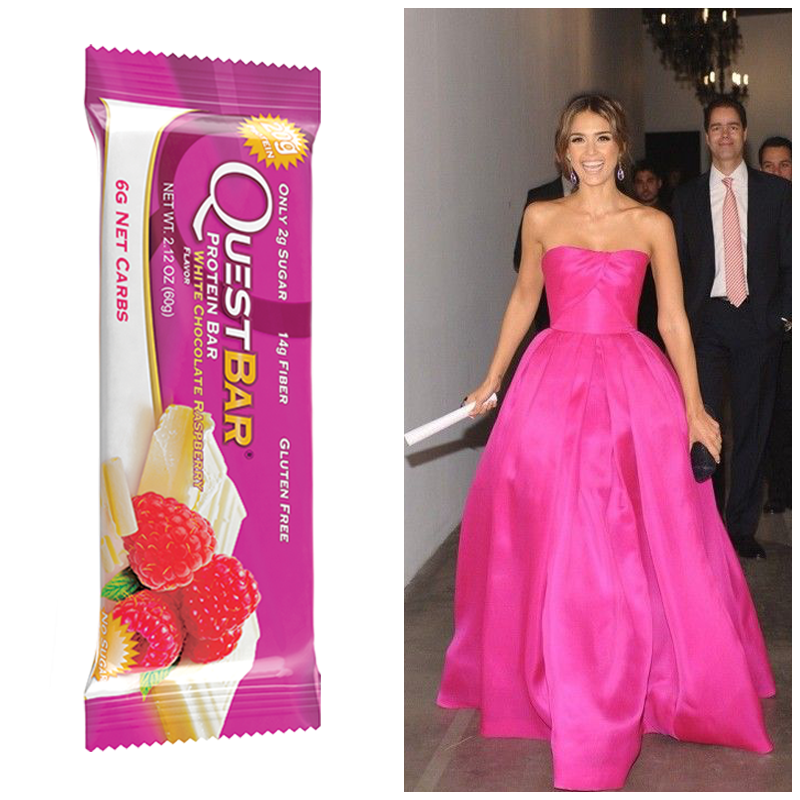 Jessica Alba went all out with this wonderful pink Reem Acra gown… that is probably, literally inspired by our wonderful White Chocolate Raspberry bar. 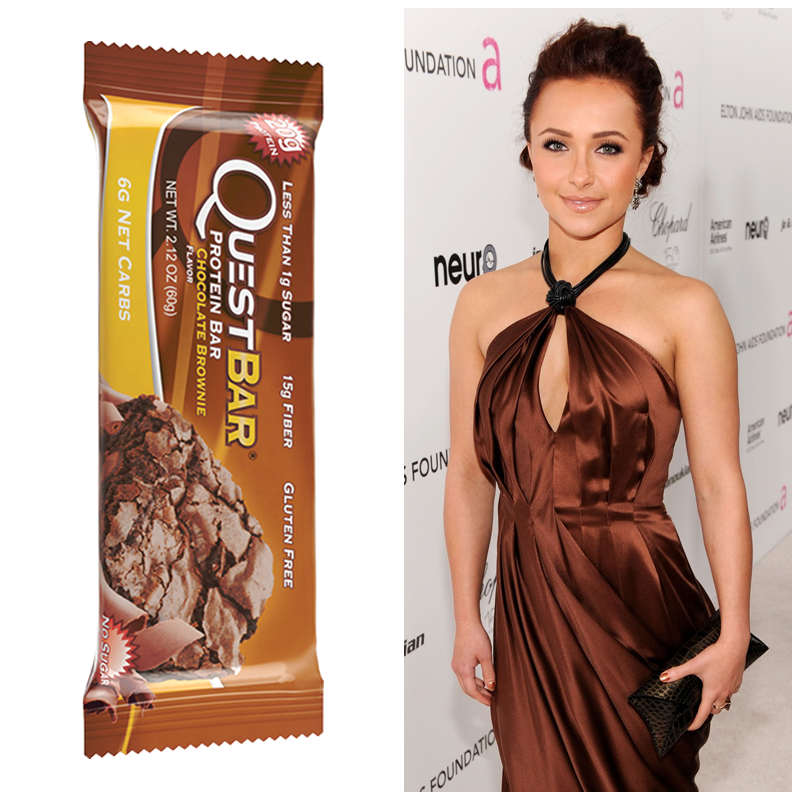 Hayden Panettiere of Heroes & Nashville fame dressed in this gorgeous brown gown that is almost as delicious as our Chocolate Brownie bar. 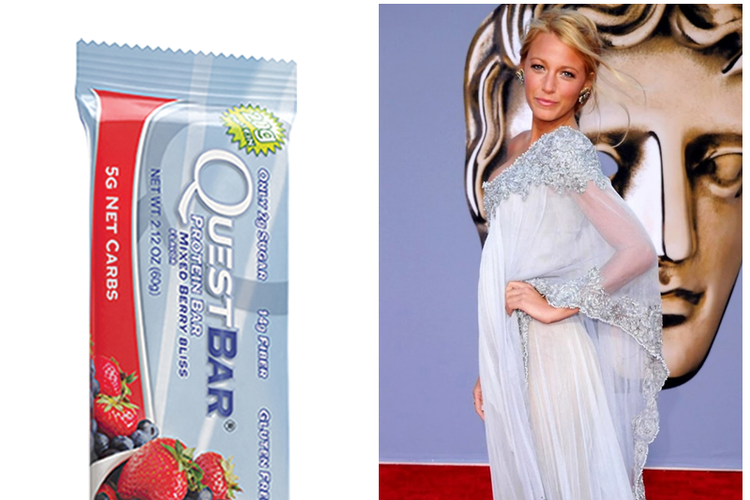 It doesn’t take much to put two and two together here. 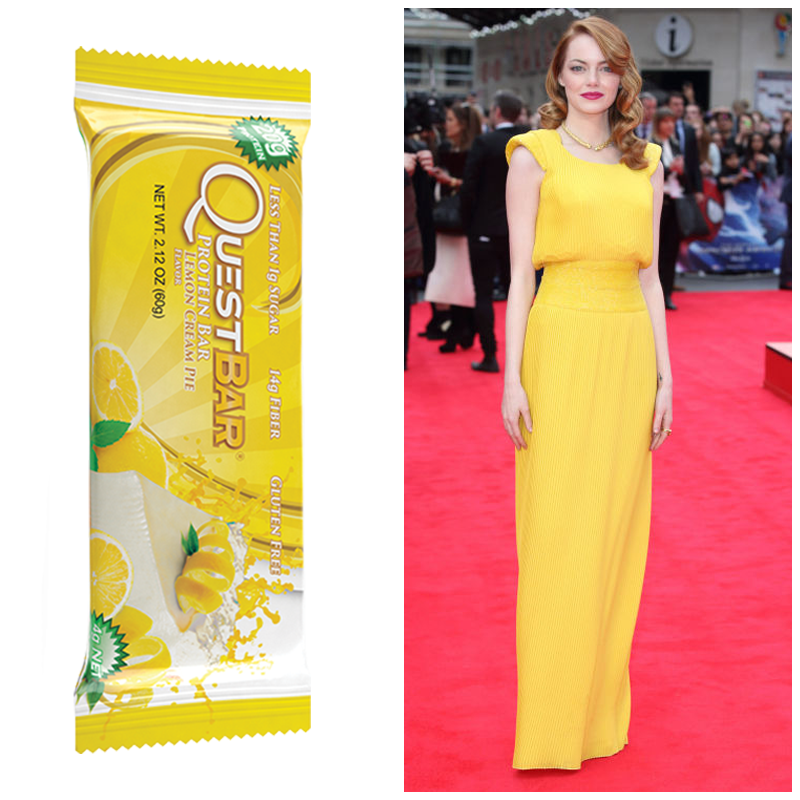 Emma Stone’s Atelier Versace dress at The Amazing Spider-Man 2 premiere in London –– clearly resembling our Lemon Cream Pie bar. 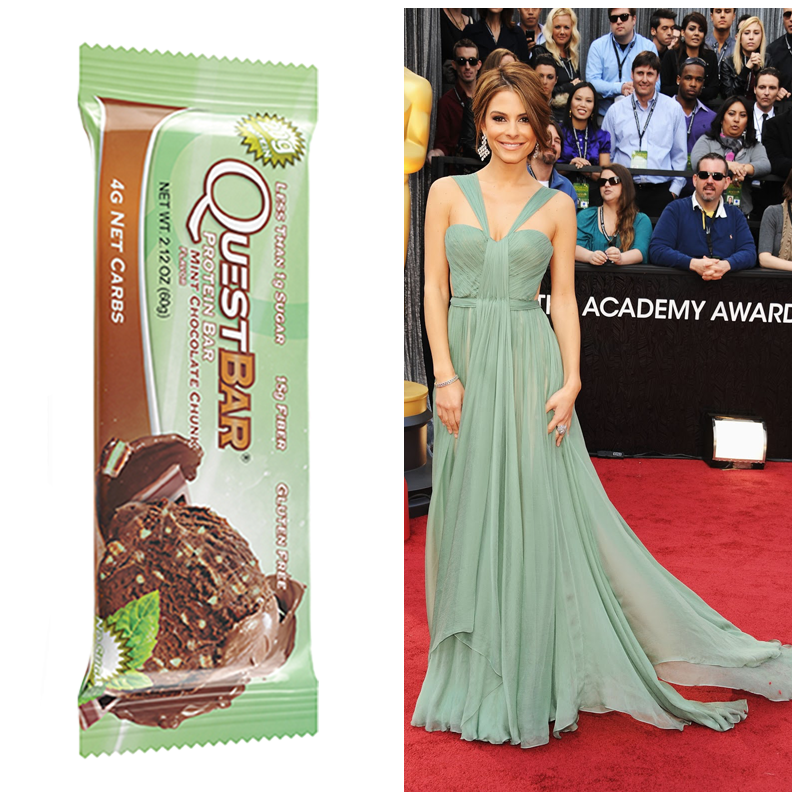 Last but not the least… mint green may not be the easiest color to pull off –– but Maria Menounos pulled it off much like the wrapper of a Mint Chocolate Chunk bar in the hands of a mint chocolate chip monster. 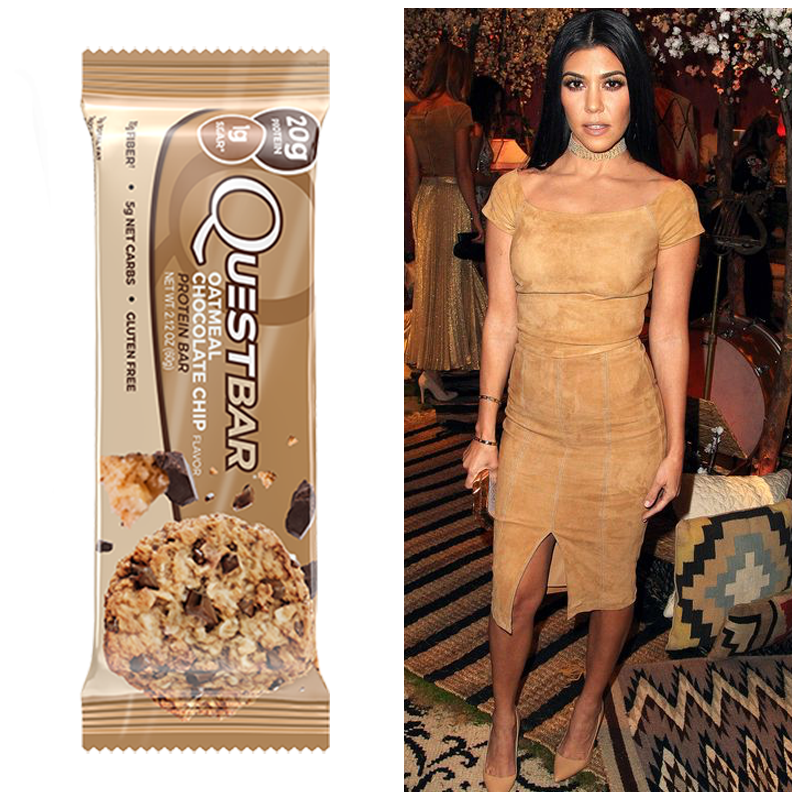 So what do you think came first? 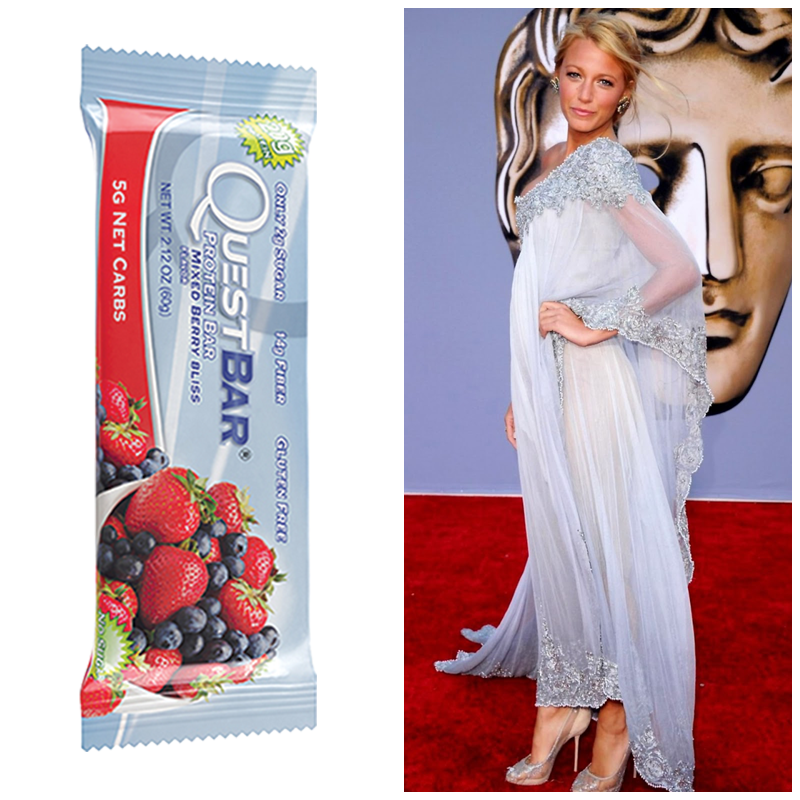 These amazing celebrity outfits that look a lot like our Quest Bars, or our Quest Bars that inspired all of these outfits? 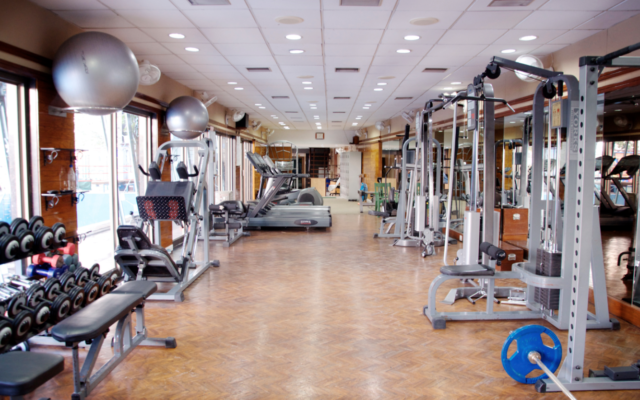 We have our guess, but let us know your thoughts in the comments below! 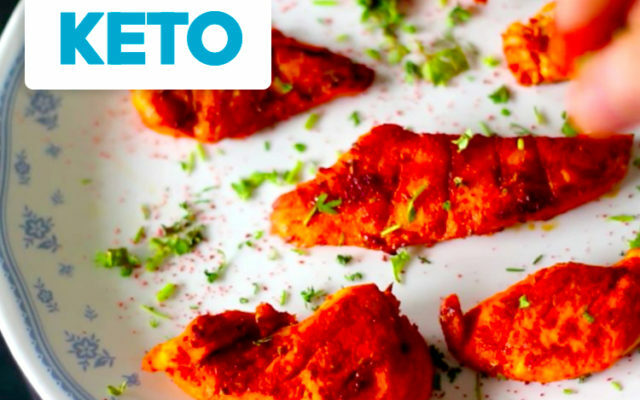 OR make your own and tag a friend on our Facebook page! Written by: Adi on August 19, 2016. 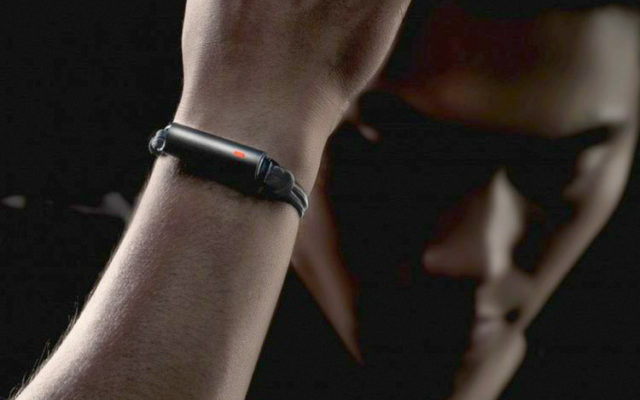 Adi is a writer that writes about stuff and things. When he’s not writing about stuff and things, he can be found tweeting about soccer, listening to an absurd amount of music, and pretending to be a pretentious photographer.